There is no other wine and jazz festival in the world like the Napa Valley Jazz Getaway (www.NapaValleyJazzGetaway.me) , an immersive music and lifestyle experience taking place June 11-15, 2014 showcasing a stellar lineup of performers headlined by the event’s founder and creative director Brian Culbertson who partnered with the best wineries and restaurants in beautiful Napa Valley. Culbertson, a charismatic contemporary jazz star who recently released his sixth album (“Another Long Night Out”) to debut at No. 1 on the Billboard chart that spawned his 27th No. 1 single as an artist, producer and songwriter, is very hands on and involved in every aspect in planning the Getaway down to the minutest detail. He curated a luminous lineup of contemporary jazz and R&B heavy-hitters to perform and prepared a full slate of wine tastings, fine dining at popular Napa restaurants and post-concert gatherings where the artists meet and mingle with the guests, many of whom will be traveling to California Wine Country from all over the globe for the third annual festival scooping up VIP (sold-out), multiday (4-day Gold and 2-Day Silver Packages) and single-day tickets. The June 12 and June 13 concerts at the Lincoln Theater are theme nights. Jazz Legends Night (June 12) stars Dave Grusin, Lee Ritenour, Earl Klugh plus special guests Eric Marienthal, David Benoit and more. Friday Night Funk Night (June 13) struts out The Ohio Players, comedian Keenen Ivory Wayans, and Brian Culbertson & The Funk Experience with Eric Darius, Marqueal Jordan and Marienthal. Before the show, the annual silent auction and wine reception will take place in the lobby to benefit The GRAMMY Foundation. The weekend concerts move outdoors to the stunning Jamieson Ranch Vineyards grounds. Saturday’s marquee will be lit by Brian Culbertson’s 20th Anniversary Show, Morris Day & The Time, Average White Band and Dirty Dozen Brass Band. Sunday spotlights Eric Benét, Mavis Staples, Darius and Jazz in Pink featuring Gail Jhonson, Althea Rene and Karen Briggs. Between sets on both days, the crowd will be entertained by The World Famous Rick & Russ Show featuring CJ Flash. The Napa Valley Jazz Getaway celebrates the good life while providing a taste of the idyllic Napa Valley. Daytime events scheduled for June 11 are VIP wine tastings and a luncheon while the evening offers welcome dinners at two locations: one at Round Pond for VIPs serving a performance by Benoit and Culbertson, and the sold-out dinner at Black Stallion Winery featuring live music by Cecil Ramirez and Michael Lington. Another sold-out show is “piano2piano” by Culbertson & Benoit in the round at Rutherford Hill Winery on June 13 from 12-2pm, which includes lunch and a wine tasting. After, Lington hosts a cigar & port event at Prager Winery & Port Works open to all from 2-4pm. Wine Downs at The Westin Verasa Napa will take place afternoons June 12-15 for VIPs and Gold Package holders to enjoy wine tastings and intimate solo performances by some of the Getaway artists. After the June 12-14 concerts, VIPs and Gold Package holders are invited back to The Westin Verasa Napa for “Another Long Night Out” Late Night Hangs for music, drinks and prix fixe dining. Silver Package holders are welcome to join the Hang on June 14. Golfers can play in the 2nd Napa Valley Jazz Getaway Golf Tournament at Chardonnay Golf Club on Saturday morning, June 14. Sam and I have a great conversation about his new album. If you’re a fan of the best musicians in the world, or if you’ve ever listened to any music, I assure you you’ve heard the sounds of Nathan East. He’s been making music for the last 40 years and has set a precedent that far supersedes most musicians’ careers. Nathan is driven by his passion for music and his family. Those forces have propelled him to the top of his craft. 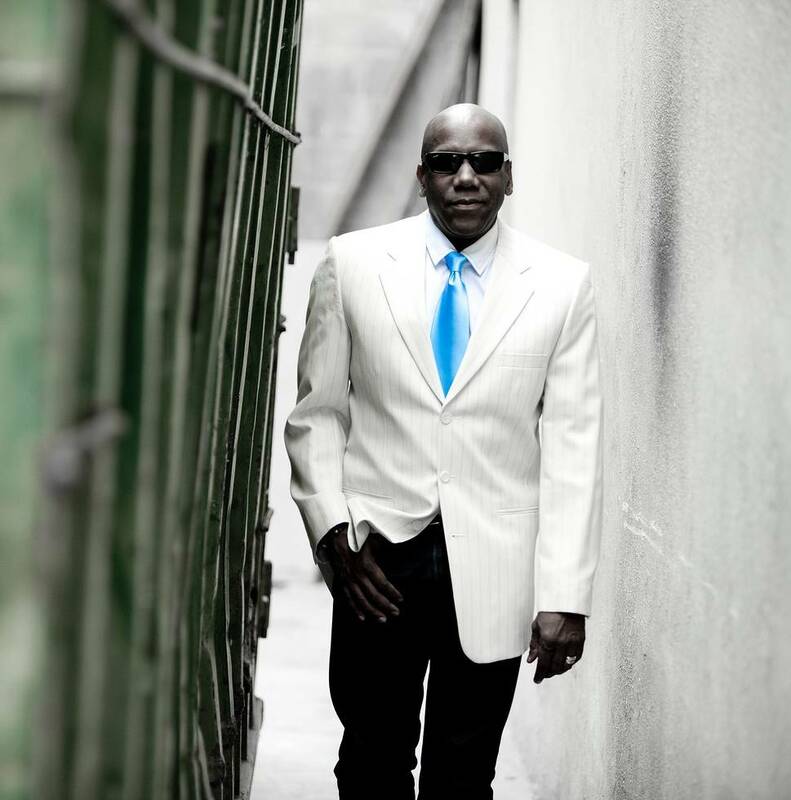 Additionally, he is a founding member of the renowned group, Fourplay whom he still performs with. All throughout his career, he’s been a sought-after collaborative force that has worked with the best in the industry in a variety of genres. 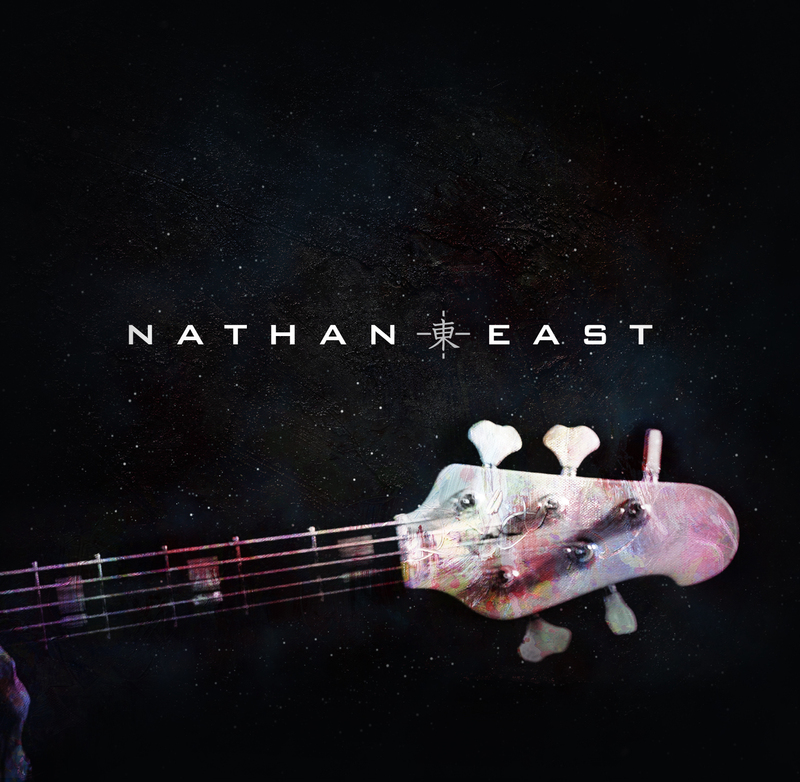 At the behest of fellow musicians, East took a leap into the spotlight releasing his debut solo self-titled album, “Nathan East.” For his fans worldwide who love his music, he has delivered a collection of songs that will leave you longing for more. 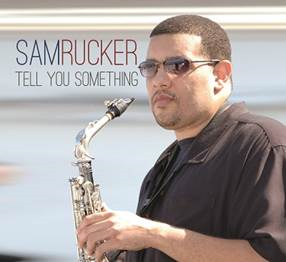 For this project, he joined forces with Bob James, Chuck Loeb, Michael McDonald, Sara Barielles, and his own son featured on the song “Yesterday.” Although this is Nathan’s solo album, he remains true to who he is as a seasoned musician and welcomes his collaborators to showcase their talents, as well. Nathan tells me about his journey and how blessed he feels everyday.